Park the vehicle on a level surface and set the parking brake. 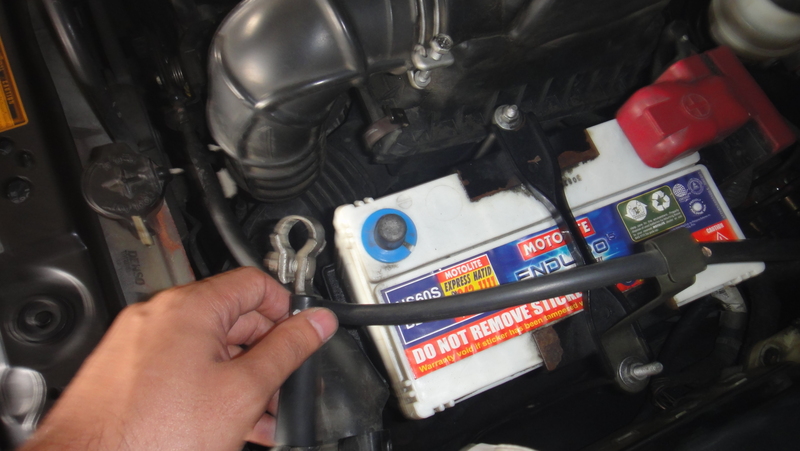 Allow the engine to cool down before attempting the timing belt replacement. 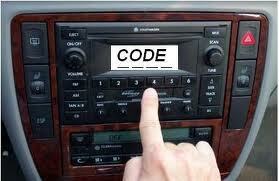 Note: For vehicles with an anti-theft security features, make sure you have the radio activation code on hand. Open the hood and remove the battery negative cable. 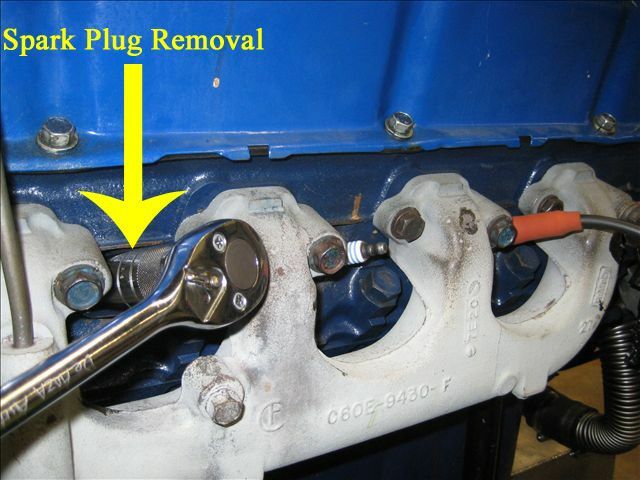 Remove the number one spark plug, and using a large wrench, rotate the crankshaft pulley clockwise until the number one cylinder is at top dead center of the compression stroke. 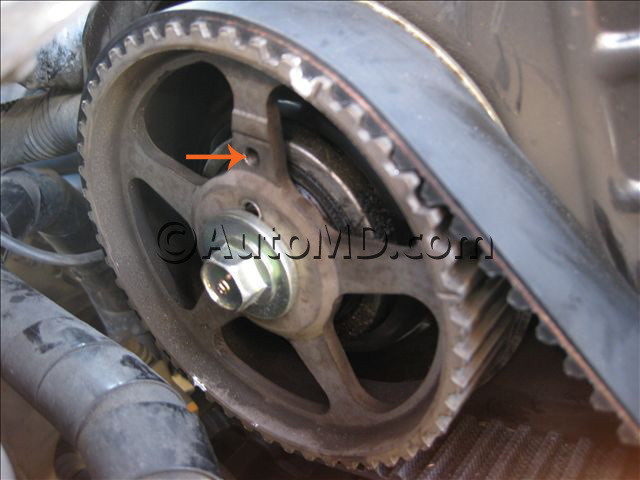 The mark on the crankshaft pulley should be aligned with the "0" on the timing scale molded into the engine block. If applicable drain the cooling system. 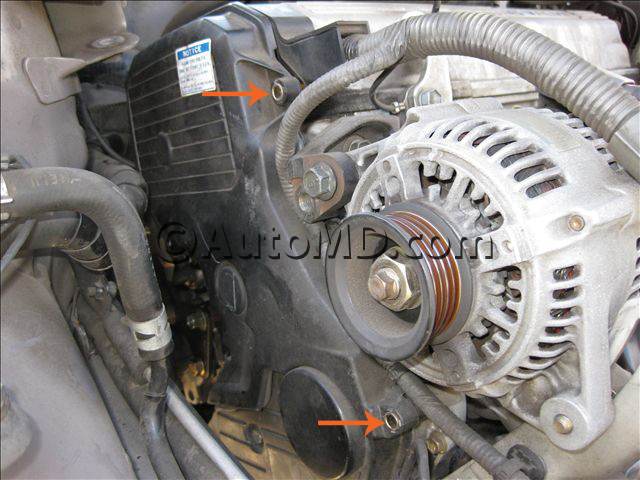 Remove all necessary components to gain access to the timing belt cover. Make sure that all timing marks are properly align, then loosen the timing belt tensioner and remove the timing belt. Remove and replace the water pump if applicable. 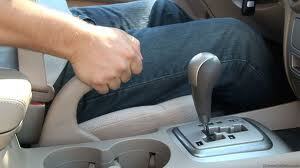 Note: Do not allow either the camshaft or crankshaft to move while the belt is off. For an interference engine, the pistons could hit the valves. 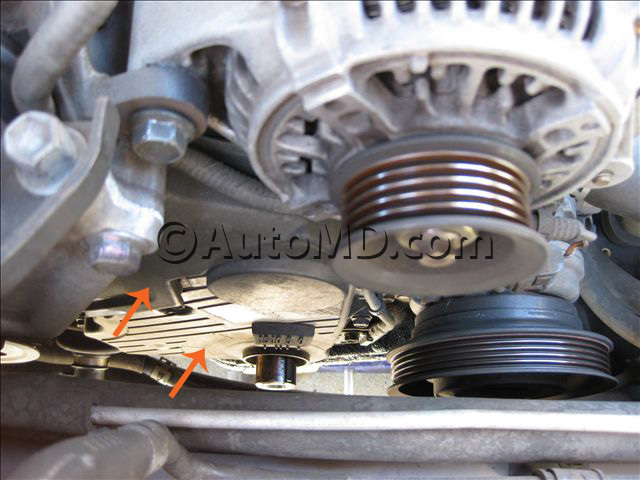 Check the condition of the timing belt tensioner bearings. Replace them if they are loose or noisy. Check the camshaft and crankshaft seals. Replace them if they are leaking. While keeping the timing marks aligned, install the new timing belt and release the tensioner. Ensure the belt sits properly on the teeth of the camshaft and crankshaft sprockets. Note: Do not force the timing belt over the sprockets nor bend or twist it. Make sure the belt tensioner is fully loosened. Rotate the crankshaft pulley by hand at least two complete revolutions clockwise until it returns to the timing mark. This will help seat the new belt into place on the sprockets. And for interference engine, this will verify if there is any hard resistance that may indicate pistons and valves coming into contact. Verify the timing marks positions on the camshaft, crankshaft, and accessory sprockets are correct. Put a new gasket on the timing belt cover and reinstall it. Tighten the timing cover bolts to proper torque specifications. Reinstall all of the accessory assemblies that were removed earlier. Reconnect the battery negative cable. Fill the engine with coolant if applicable. Start the engine and listen carefully. There should be no unusual noise heard while the engine is running.